After many weeks we finally gathered again for a genuine blind tasting round. 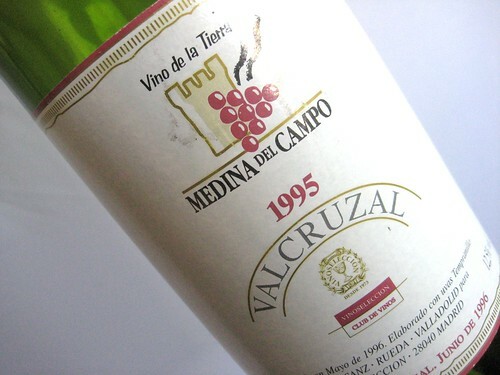 This means that we agreed on a topic – Spanish Reds from the nineties on – and then covered the labels. The big guessing fun game could begin.